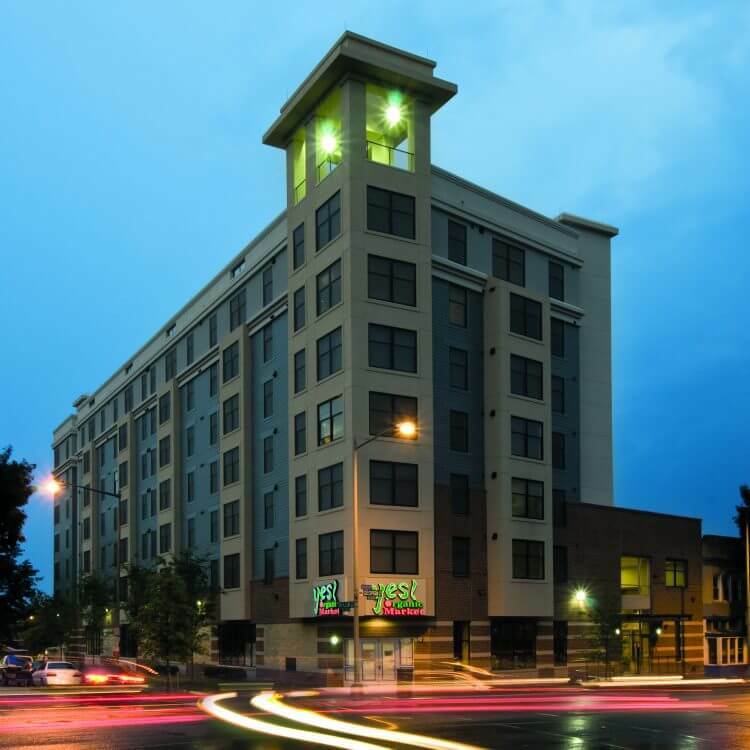 When it comes to Northwest DC apartments, finding a place that fits your needs and your style is never easy. Until now. 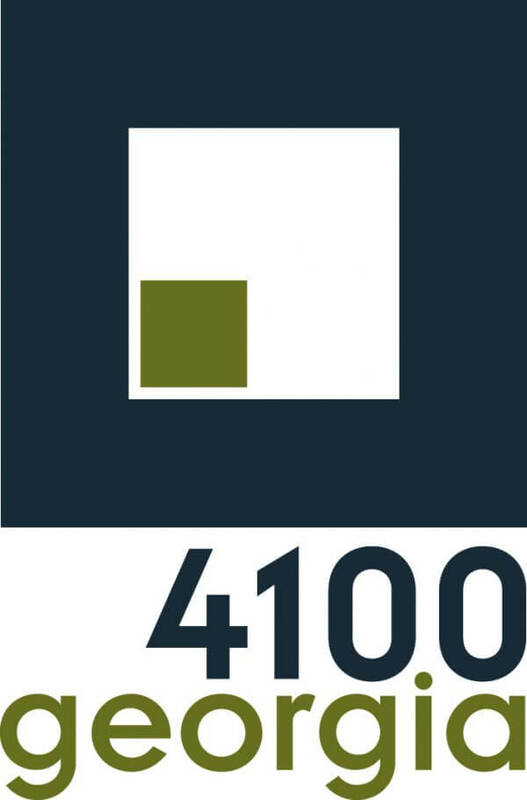 The Residences at 4100 Georgia Avenue, the Petworth DC area has the kind of affordable apartments DC residents truly want: spaciously designed, stylishly appointed and located within moments of the Metro and the best the city has to offer. When you live in one of these all new residences at 4100 Georgia Avenue, you’ll enjoy Washington DC metro apartments with six floors of spacious floor plans offering more features and amenities for a lower rent than any of the other Petworth apartments or Columbia Heights apartments you’ll find. Plus, with a brand new, 10,000 square foot YES! Organic Market right downstairs and the nearby excitement of Columbia Heights and U Street just a walk or Metro ride away, your home here puts you in a Petworth DC location just minutes from all the stores, restaurants and nightspots you like most, from brand name department stores to popular local bars to cuisines from around the world.